GO-GO-GOTRAX! Light up the Galaxy as you cosmic fun glide on your UL 2272 safety certified GOTRAX HOVERFLY. Safety is the key to the GOTRAX GALAXY. Magnify your multiverse fun and minimize worry to none; all electrical, battery, and charger systems are tested and certified to UL 2272 safety standard guides. This is a sponsored conversation written by With Open Eyes To See on behalf of GoTrax. Christmas is almost here and the kids have their lists ready! Give them the gift of flight with the Gotrax Hoverfly. Fly into the Holidays with the new Hoverfly Hoverboard from Gotrax. With 5 different colors to choose from you're sure to find the perfect one to show off your personality. They offer Mars Red, Nebula Black, Neptune Blue, Planetary Purple, and Pulsar Pink! The Hoverfly comes with everything you need to charge through the galaxy including a commander's manual, quick launch guide and charger. 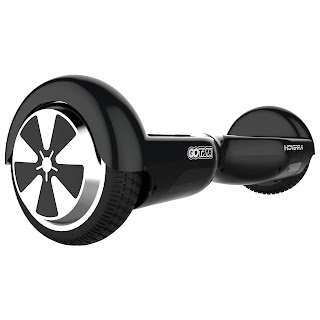 Get a powerful and smooth, self-balancing glide with duel 350 w motors. Electrical, battery and charger systems tested and certified to UL 2272 safety standards. 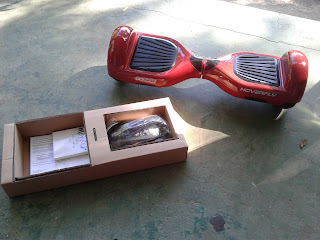 Quick and easy hoverboard learning with the simple operation and training mode. Led lights, cosmic colors, high-quality materials that are built to last. Enjoy Light Years Of Fun. The Hoverfly travels up to 7.4 MPH and for up to 12 miles on a single full charge. He got up and tried again. I think he's got the hang of it!! For a limited time receive a free fidget spinner and free shipping on all orders. Right now the Hoverfly is on sale for $179.99, a savings of $50. What an amazing deal! No matter how young or old you are, you can have the world at your fingertips. Explore and have fun with the Hoverfly. I'm excited to announce that there will be a giveaway soon for one of these awesome Hoverfly's So stay tuned for the link soon! With a Victorian-style stand, you can easily set the free-standing magnifying mirror on your bathroom counter, dresser or table top when you need it and can easily be pushed aside for more space. Metal-framed mirrors tend to be a little heavier for increased stability. EVA non-slip felted bottom ensure mirror doesn’t scratch your tabletop and won’t slide or tip over. 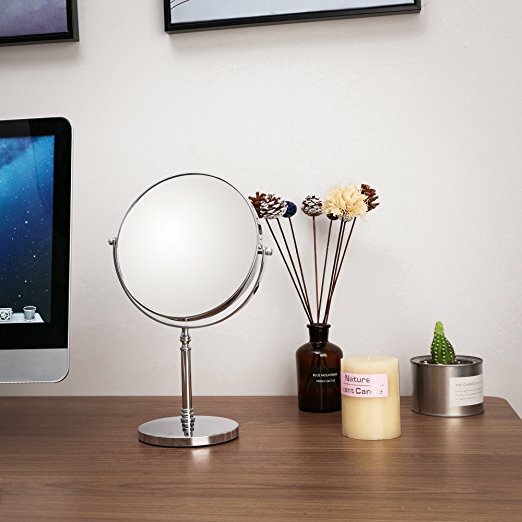 Durable construction and elegant polished chrome provide an elegant touch to your bedroom & bathroom. Are you tired of a messy desktop? 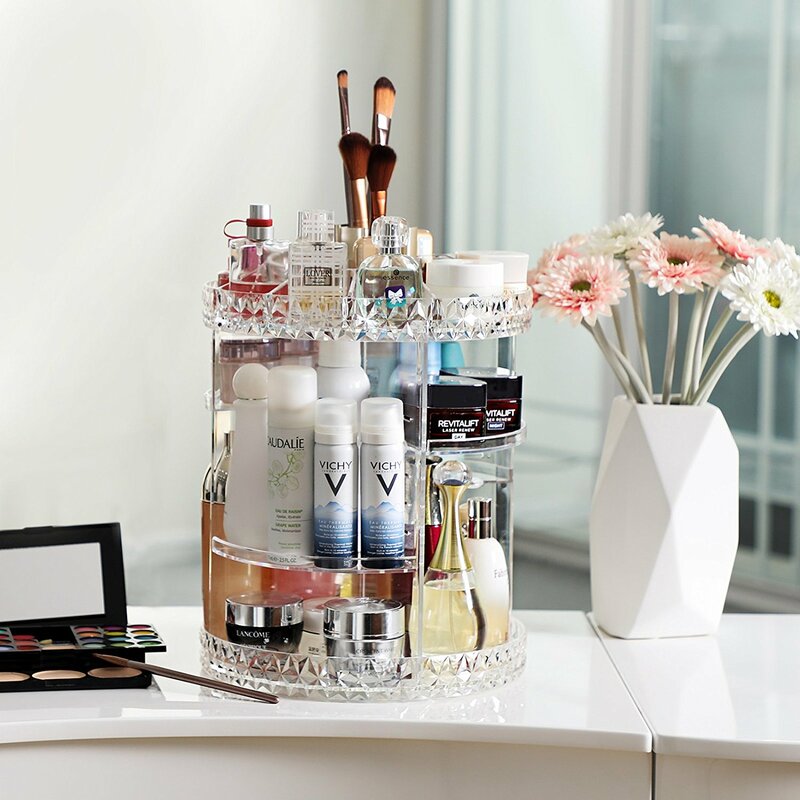 Do you want a multifunction makeup organizer? Every woman needs the SONGMICS 360-degree rotating makeup organizer for their makeup area because this helper with adjustable trays can hold tons of skin care products to keep her countertop neat and tidy unlike ever before. 1 winner will be randomly selected to win the set! 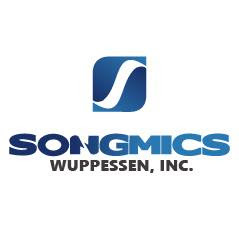 This is a sponsored conversation written by With Open Eyes To See on behalf of Songmics. This is a sponsored conversation written by With Open Eyes To See on behalf of Emeril Lagasse Footwear. 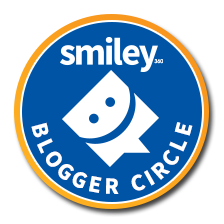 With Open Eyes To See, nor any blog promoting this giveaway, is responsible for the fulfillment of this giveaway. When shopping for a mattress, you not only want it to look nice but you want it to be comfortable as well. Finding the right mattress that fits your needs makes all the difference in the world when it comes to your sleep and energy levels. My Green Mattress ships right to your front door, perfectly wrapped and protected, with no hassle. 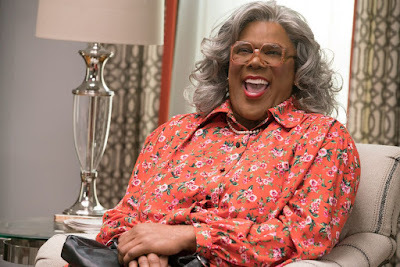 We have tried several different types of mattresses to find the one that will work best for her.....to no avail. They seemed to be lumpy, the firmness was never right and she just wasn't sleeping well. She has been sleeping on the My Green Mattress now for almost a week and has been sleeping better and more comfortable than she has in a long time! She is sleeping longer and waking up without pain! My Green Mattress goes above and beyond your normal everyday run of the mill mattress company. 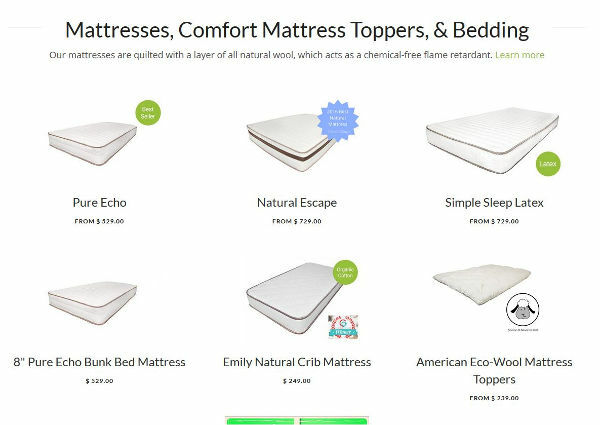 The mattresses are 100% GOLS certified Organic and made from all-natural Dunlap latex. If you suffer from allergies like I do, then you know how important it is to find natural products that won't affect you in a negative way. My Green Mattress alleviates all those triggers by using natural allergy free products to make their mattress. At My Green Mattress, you get a high quality, non-toxic luxury mattress at an affordable price. They offer solid construction, cutting-edge design, use fine-tuned instruments, pay attention to details and package your mattress with care. My Green Mattress was founded by Tim Masters. Tim is an experienced businessman, master craftsman, and devoted family man. Tim's daughter, Emily, inspired him to expand his offerings to include all natural mattresses. Shortly after Emily was born, it was apparent that she suffered from eczema and allergies. Tim and his wife, Cindy, took Emily to see the best pediatric dermatologists, but also did their own research and found that all-natural products could help alleviate Emily's symptoms. Tim realized it was time to offer all-natural mattresses to his customers, and rushed to put one in his daughter's crib. Emily is now sleeping on a twin-size, all-natural mattress handcrafted by her Dad. She is a happy, healthy little girl that loves to play with her three sisters, Rylee, Madelyn, Megan, and with her brother, Kyle. Tim began working as an apprentice at family-owned, Quality Sleep Shop, that was established in 1968. 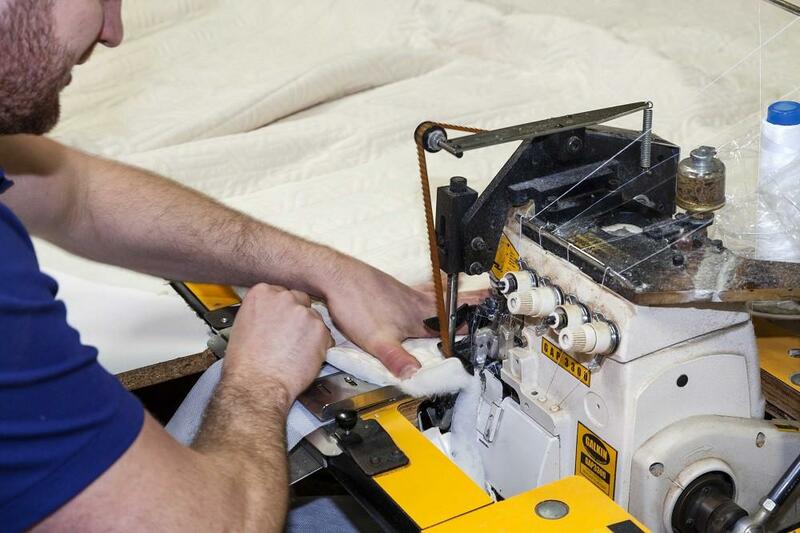 As an apprentice, Tim mastered the art of mattress making. He eventually bought the business and has expanded it with the addition of the My Green Mattress division to keep up with the ever-changing needs of his customers. If you are looking for a great mattress made with high quality and allergy free products, then the My Green Mattress is for you. I would encourage you to check out the website and order your new mattress today! Welcome to the Tyler Perry's Boo 2! This giveaway is for a Boo 2! 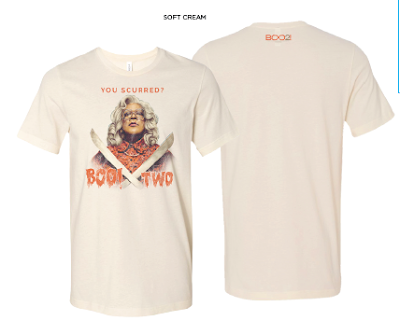 T-shirt (random sizing) and Boo 2! Stencil Kit. Shipment may take up to 4-6 weeks. 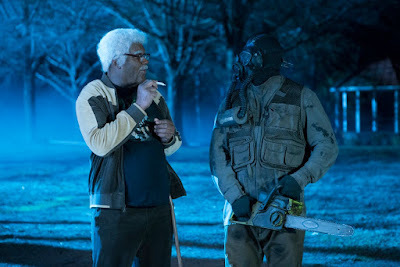 Prizing provided by Lionsgate. Purchasing a great pair of comfortable shoes is one of the most important things you can do. 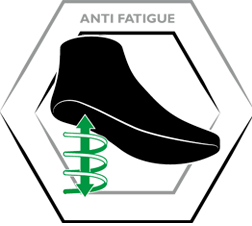 Not only does it support your feet but it helps aid in your body mechanics, such as your back. Being in the healthcare field, it is extremely important for me to have something that fits well, supports well and that is non-skid. The Emeril Lagasse footwear line has given me all the positive benefits I need in a shoe. Let's talk about those benefits! While working in any job you want to make sure you have a shoe that doesn't slip if you encounter water on the floor or anything that could potentially make you slip and fall. Emeril Lagasse knew this was an important factor when designing his shoes. 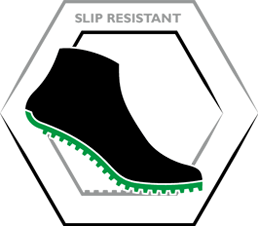 The no-slip grip makes it safer to walk around while at work whether you are in healthcare, restaurant, retail or any other job you may have hazards while walking on the floor. I hate it when I get stains on my shoes. In my opinion, it just doesn't look professional. All of Emeril Lagasse shoes are treated with NeverWet® a breakthrough technology that repels liquids and food. 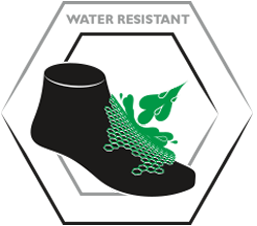 NeverWet products are superhydrophobic treatments that dramatically repel water, mud, ice and other liquids. Everyone knows that stinky feet are NOT attractive. Who wants to go around smelling like a garbage truck? Not me. 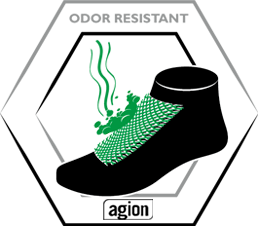 Agion® is designed to automatically release its antimicrobial components when conditions for bacteria growth are present. Agion utilizes a zeolite carrier to provide its active ingredients, such as ionic silver, which fights microbes by preventing respiration, inhibiting cell division and disrupting cell metabolism. This capability results in lasting protection against odor producing microbes. I need plenty of support in my shoes while I'm at work. I find it essential. Molded EVA midsole provides maximum support. Designed to deliver performance where you need it, our uniquely constructed molded EVA mid-sole does the job of balancing comfort, durability, “springiness”, and lightweight performance. This extra comfort midsole provides superior cushioning and added rebound to help protect the foot and provide maximum support and stability. When I'm at work, I am constantly on my feet. So having the memory foam incorporated in the sole is amazing. My feet don't ache after a 12 hours shift like they use to. Emeril Lagasse's' exceptionally constructed memory foam insoles mold perfectly to your foot to provide superior comfort and stability. The contoured shape helps stabilize and support the foot, which helps reduce stress on the feet, ankles, and knees. 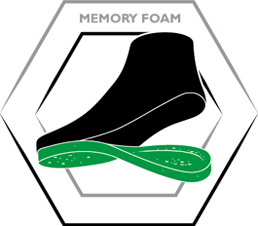 The multi-layer memory foam absorbs impact and effectively reduces the pressure on your heels and the balls of your feet. The Women’s Quarter is an athletic lace-up work shoe that features a nubuck leather upper, a pull tab for easy on and a gusseted tongue to keep debris out of the shoe. 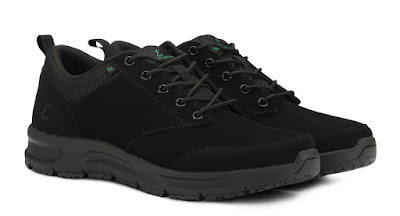 These slip-resistant work shoes feature the ultimate combination of cutting-edge design and technology to provide top-notch performance for occupational footwear. These stylish and innovative sneakers can be purchased in both regular and wide width sizes and are also available for Men. All in all, I find these to be the most comfortable shoe I have worn in a long time. The memory foam hasn't faltered and the support on my ankles and knees has been amazing. When I'm at work, my feet are comfortable and I'm not sliding around while giving showers or find a bit of water on the floor. I would definitely recommend the Emeril Lagasse shoes to anyone! Enter to Win a pair of Emeril Lagasse Women's Quarter Shoes HERE!! Vivitar Electronics- Capture The Holiday Spirit! 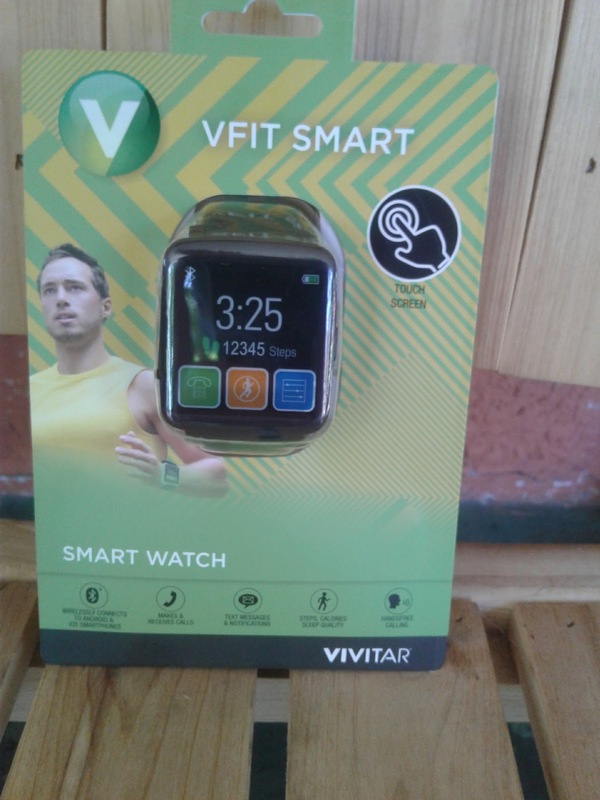 When looking for that perfect Holiday gift, Look no further than Vivtar for all the electronic needs. 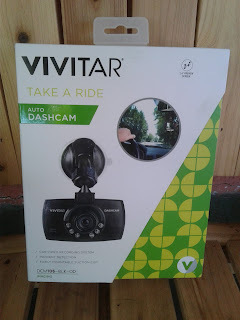 Vivitar has a vast selection of gift ideas that are sure to please anyone. When it comes to the holiday's, everyone knows that New Years follows right behind. 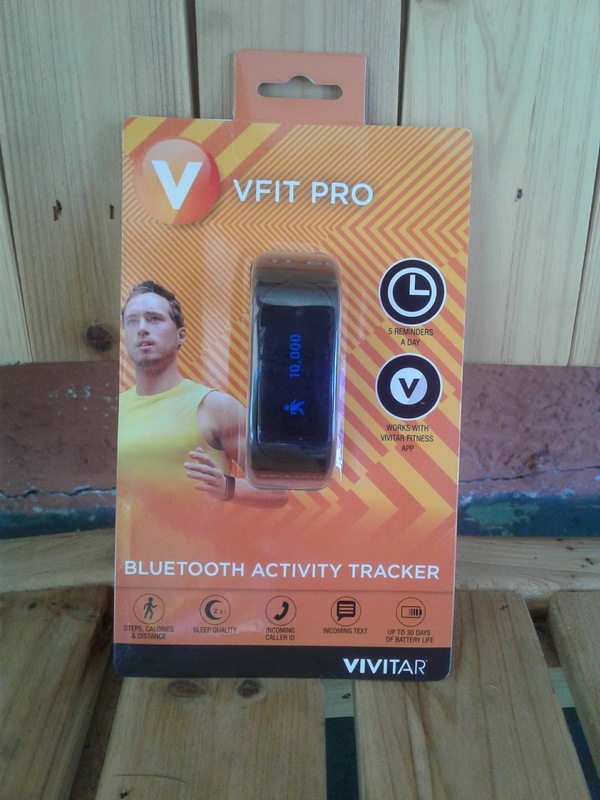 We all want to make those resolutions and what better way to do it than with a Wireless Activity Tracker. 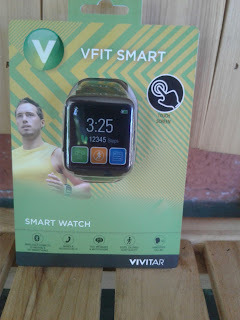 Get your loved ones the high tech motivation that's on their list. 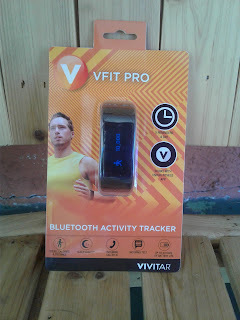 Track your fitness activity and sleep quality with the Vivitar TYL-5101 Wireless Activity Tracker. 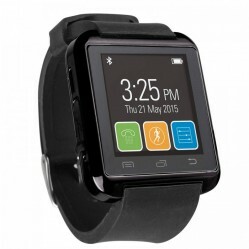 A switchable display makes it easy to use on your left or right wrist. It is compatible with iOS and Android devices so you can track your daily, weekly, monthly and yearly data via an app on your mobile device. This Vivitar DCM-107 DashCam Full HD lets you capture crisp HD footage, so you can easily keep track of incidents that happen in and around your vehicle. A 90 degree Wide 4G glass lens makes it easy to review recorded videos and an integrated microphone records the sounds inside your vehicle. With incident detection (G-Sensor) automatically save footage of collisions and incidents that happen to your vehicle while you’re driving. 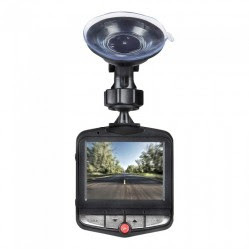 A suction cup mount keeps the DashCam secure within your car! Also available is an expandable 32 GB Micro SD memory slot for many recording options! Or how about those on the go people who need to keep hands free! 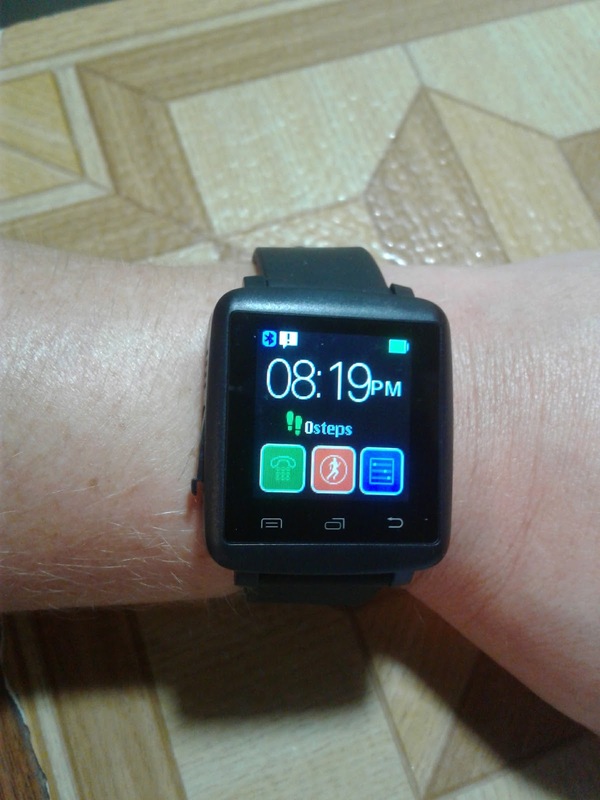 The Vivitar TYL-7201 smartwatch for Android allows you to you use your smartphone without having to take it out of your pocket. The watch synchronizes your phone book and lets you make and receive phone calls and receive text messages and notifications from your device. 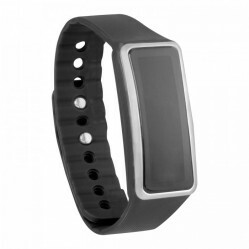 A built-in pedometer and sleep monitor tracks your steps, distance, calories burned and quality of sleep. No matter what you are looking for, Vivitar has all your electronic needs for the Holiday wish lists. 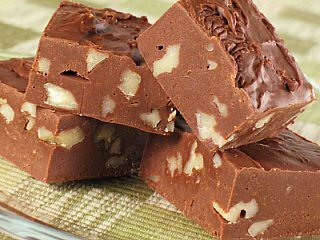 I just love a delicious Fudge recipe and I wanted to share one that my family has shared with me. It's not only delicious but easy to make as well! This makes a great dessert during the holidays and a wonderful gift for those close to you. Add all ingredients into a bowl except milk and sugar. Boil milk and sugar exactly 7 minutes. Pour over other ingredients, beat well. Pour into large pan and set in the refrigerator to cool. Makes 7 pounds of decadent fudge! 1 Winner will be randomly selected to win a pair of me's King LX in their choice of color and size. This is a sponsored conversation written by With Open Eyes To See on behalf of Lugz. Fall is officially here and I hope you are as excited as we are! What better way to celebrate the change in season and the falling leaves that taking an adventure. Go out in style with Lugz King LX. These comfortable and stylish shoes come in several different colors and accommodate sizes 6 1/2 all the way to a 13. Up your street style with the King Lx, a Hi-top sneaker that provides a sophisticated finish to your casual attire. This sneaker features vulcanized construction, a washed heavy canvas upper, a double padded collar and durable rubber outsole. The holiday season means that kids will be writing their wishlist of gifts they HAVE to receive - but we all know most of these toys will cost a lot of money and will probably be played once, or twice before it is forgotten about and thrown into the toy box. JumpStart Games, however, provides free online games for kids of all ages - even preschool games that can be played by kids as young as 3. All of JumpStart online games provide kids with a learning edge through epically fun gameplay, with no books required. Through JumpStart Games - kids will use educational concepts that they learned in school, such as math, science, reading and reasoning skills that are beneficial for a child’s intellectual development. The games are fun and free to play but are strongly grounded in academic concepts. In addition to the free games, you can also purchase a membership that includes cool upgrades and even more education gameplay. You also get a free additional membership to MathBlasters with adventures in space. Membership starts at $9.99 a month with quarterly, annual and lifetime memberships also available. Let's learn a little bit more about the JumpStart games! JumpStart Junior - Geared for preschool kids between the ages of 3-5, Jumpstart Junior allows preschoolers to join Botley and friends from Jumpstart.com as they embark on a journey through an interactive world, where knowledge is key and learning is fun! Through JumpStart Junior, kids will build the necessary foundation for success in the classroom and beyond as they cover over 80 early learning skills such as, pre-reading, early math, thinking skills, social science, art, music and more. Players will: uncover 16 educational games at Frankie’s camp, adopt and care for an unlimited number of magical pets - known as Mythies, access the Zoo from DreamWorks Animation’s Madagascar, and more. Jumpstart Junior is available for free in the App Store and Google Play. Magic and Mythies - Geared towards kids between the ages of 9-11, Magic and Mythies is an action-packed journey to save the magical world of Terra, that is in danger of mysterious and evil darkness. Play as a Mage who is learning to harness their magical powers in order to help the League of Mages win in this epic battle. Players raise and collect Mystical Creatures, the great Mythies, to assist on the journey to be the hero that brings peace back to these lands! Magic and Mythies provide 40+ unique courses to challenge you and your Mythies, 6 unique tracks to battle and win trophies and more. Magic and Mythies are available for free in the App Store, Google Play, Amazon. School of Dragons - Geared towards kids ages 8 and up, School of Dragons brings DreamWorks Animation’s "How to Train Your Dragon" franchise to life with an interactive and immersive gaming experience. Players can raise, train and compete with their dragon - the more accomplished with your dragon, the faster you will rise through the ranks at the School of Dragons and become the Ultimate Dragon Trainer. School of Dragons provides seven different lands to explore, challenging quests with familiar friends like Hiccup, Toothless and others from the “How To Train Your Dragon” franchise, and more. School of Dragons is available for free in the App Store, Google Play, Amazon, and Steam. Give the gift of learning with JumpStart!